Teresa grew up in a Catholic home in Southern California. She gave her life to Christ at the age of 12. Before attending college in Berkeley, Northern California, she began to search for God’s direction in her life over the course of several months. As a result of that search she began to see the truth and to build her faith in God and His son Jesus. As a student at UC Berkeley, Teresa joined InterVarsity Christian Fellowship and was involved in their Bible study groups and campus outreaches. 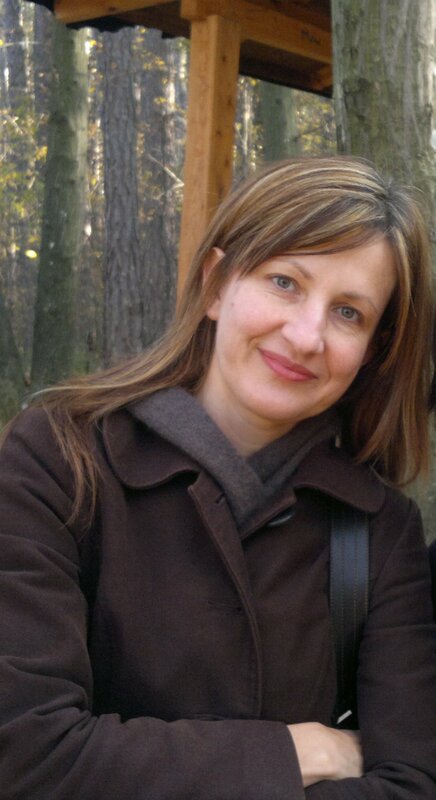 God used the believers from that student fellowship to influence her and as a result went on a mission trip to Bulgaria in 1991 where she met Viktor. Teresa is a homemaker, a teacher, administrator and a charity worker. She homeschooled our three boys: Daniel (graduated in 2015), Mattias (graduating and going to college in MN in 2016) and Noah. 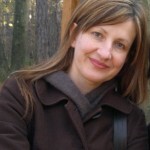 She is involved with women’s ministry and is the mastermind behind much of our work with youth and orphans in Bulgaria.